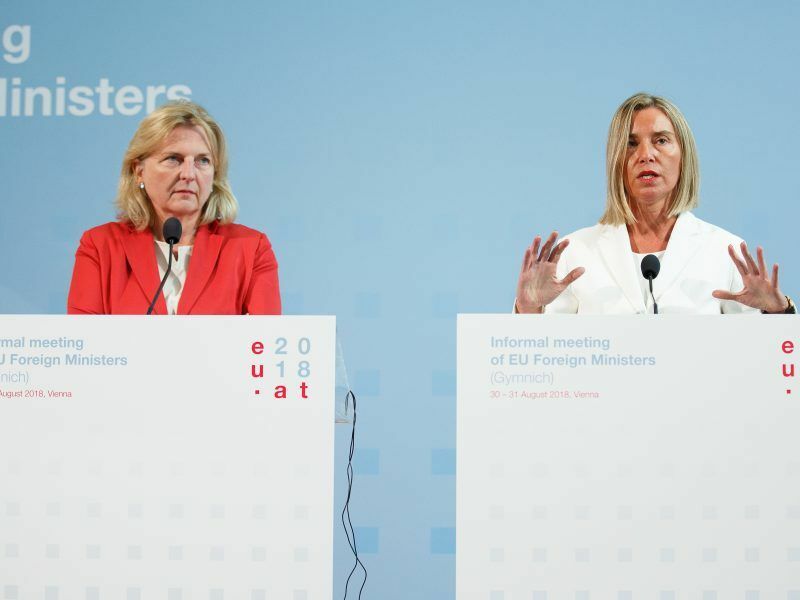 Closer ties to the West are the most effective tool to counter jihadism and Islamic radicalisation in the Western Balkans, experts told a conference in Brussels this week. Meanwhile, concerns about returning foreign terrorist fighters remain. Twenty years after the end of the wars in the former Yugoslavia, many of the countries in the region are still coping with the aftermath of ethnic conflicts and simmering border disputes, as well as deeply rooted organised crime and extremism. In many cases, these are the root causes of radicalisation. According to numbers by the Regional Cooperation Council (RCC), approximately 1,000 individuals from the Western Balkans went to fight in Syria and Iraq in the 2012-2017 period. More than 200 of those were killed, while some 400 remained or are considered missing and 300 returned. In comparison, around 5,000 EU citizens departed to join the fight in the Middle East. The pace of departures of citizens from the Balkans, however, almost completely stopped by mid-2016 and “contrary to widespread expectations and alarming media predictions, a massive and uncontrolled influx of foreign fighters returning to the Western Balkans from Syria and Iraq is unlikely to occur,” the report states. The Commission is satisfied with its Western Balkans strategy, as it has triggered a new dynamic in the region. In an interview with EURACTIV Germany, Commissioner for Enlargement, Johannes Hahn, however, pleads for realism. 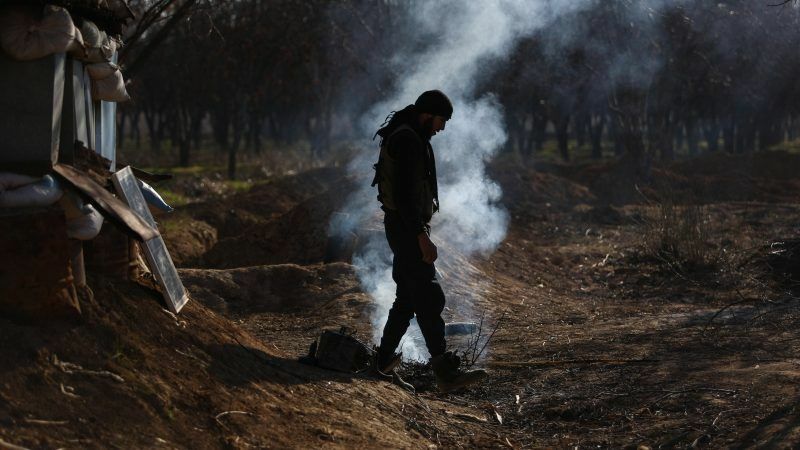 “Disenchantment” with the ideology and the course of the war in Syria are among the various reasons foreign fighters had returned to the region, Gerta Zaimi, a researcher at the University of Florence, told policymakers in Brussels. But she admitted that the threat from Jihadists with “ultra-conservative view of Islam” has not vanished. “The rise of Islamist radicalisation and other extremist ideologies in the region is very worrying,” says Vlado Azinović, associate professor of the University of Sarajevo. Kosovo, Macedonia and Bosnia are currently the most vulnerable to instability, he told the EP conference on “Prevention of Radicalisation in the Western Balkans” in Brussels. Albania was the first in the region to produce a comprehensive national action plan against violent radicalisation. However, corruption and a weak judicial system continue to hinder its efforts. Kosovo, which drafted its third counter-terrorism strategy and action plan in 2017 to counter violent extremism, is in the midst of territory exchange negotiations with Serbia, while Macedonia is awaiting a crucial name referendum on 30 September, which, if approved, should pave the way for it to join NATO and start EU membership talks. In recent years, Macedonia has cooperated with US counter-terrorism efforts as a member of the Global Coalition to Defeat ISIS. Meanwhile, Bosnia, where legislative loopholes and lenient sentencing remain major challenges, is heading towards elections against a backdrop of (nationalist) fragmentation in the country. The inclusion of the Western Balkans in the European Union remains in focus. The timing of the bloc’s expansion, however, is more than uncertain. EURACTIV Germany reports from Vienna. “When we think about the region, the Western Balkans, we should remember that this is an organic part of Europe. There is an increasing tendency to look at this region as ‘alien’, even as threatening. And this is a very dangerous factor for radicalisation,” explained Edward Joseph, senior research fellow at Johns Hopkins School of Advanced International Studies. He emphasised that people in the countries live with the hope and prospect of closer EU and NATO integration, which would “serve as an engine for domestic reform processes” and represent the “most effective way” to counteract jihadism and Islamic radicalization. “We have seen some capitals in Europe that recently expressed concerns towards EU and NATO accession of some of the Western Balkan countries – I see this as a problematic signal,” he pointed out. Radko Hokovsky, European Values think tank chairman, pointed towards a key initiative launched by the EU earlier this year: A strategy and action plan for the Western Balkans, which aims to coordinate and integrate anti-radicalisation measures between the almost 50 partners active in the region.